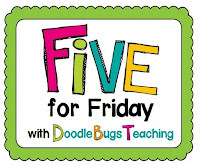 I am joining the masses who participate in Doodle Bugs Teaching Five for Friday's linky party! It is now testing season here in San Antonio which means I stress out for my little froggies. They are so young to be tested so rigorously!!!! Anywho, here is one way I deal with the stress......... a 5 lb bag of Haribo Gummi bears! This is Ainsley and Cadence. Aren't they ADORABLE! They are the daughters of my favorite Thirty -One Gifts consultant and one of my dear friends, Blair. 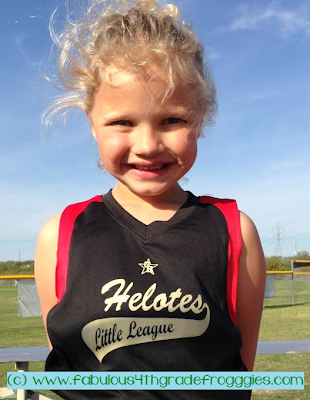 I went to see Cadence play in softball this week. 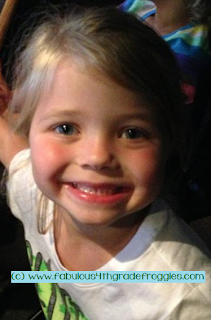 Ainsley was there to watch too. Love these girls! (Blair is to the left of me in the picture above). The fourth grade team won a grant to plant a garden! I will blog about this soon but the kids are loving having their very own garden. 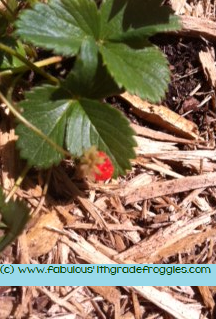 Here is one one our strawberry plants that produced a baby strawberry! This last picture is of my little froggies telling ghost stories around the "camp fire". 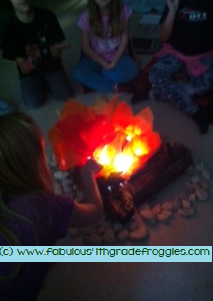 I used real logs, tissue paper, and a lantern to create our fire. We all loved how it glowed when he shut off the lights. That wraps up my week! Have a wonderful weekend friends! I love the camo idea, you guys look great! The garden must be awesome. My friend and I have always wanted to do this but never had a chance to get the grant going. 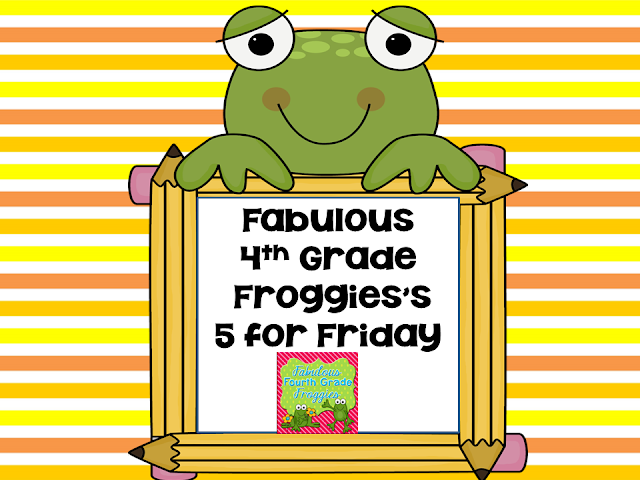 I can't wait to read about your garden! The campfire idea is so cool! The camo idea is super cute! I love when grade level teams do fun things like that together. Thanks Jean! I also love when grade level teams do things together!!!! It sure does make our jobs more fun! Oh, how fun! How cute is the baby strawberry! :-) LOVE the campfire and CAMO clothes! You guys rock! Thanks Michelle! You're so sweet! Thanks Tara! 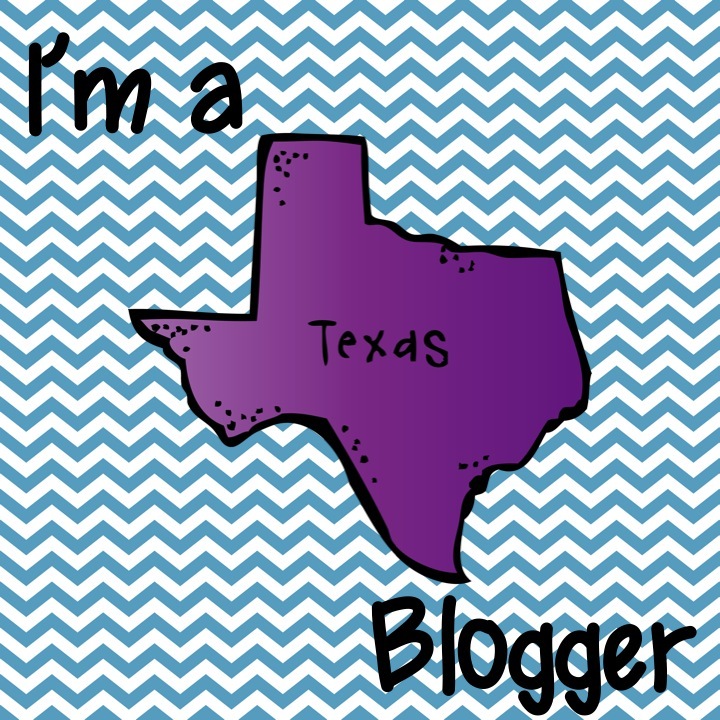 We have 2 days of Writing state testing this week and then Reading and Math in two weeks....Yuck! What kinds of activities do you all do in Camp Write Along? Would love to try this next year! Thanks! Where did you find the Camp Write Along idea? I love it! I started a student garden at my school three summers ago. Such a great experience for the kids. Kudos to you!